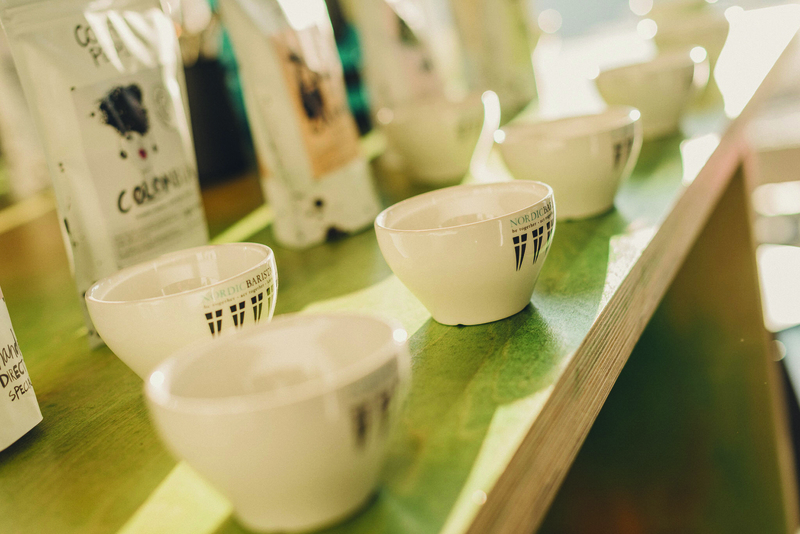 How unlikely is this − the best coffee in the world comes from Estonia! 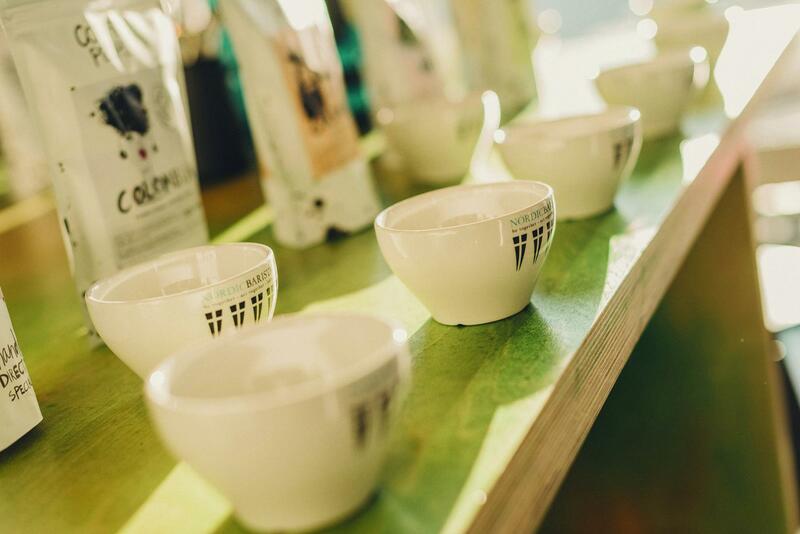 The specialty roaster just outside Tallinn, Coffee People has been searching for the best bean on the planet for a decade now by bringing coffee farmers, roasters and drinkers together into one big coffee tribe. 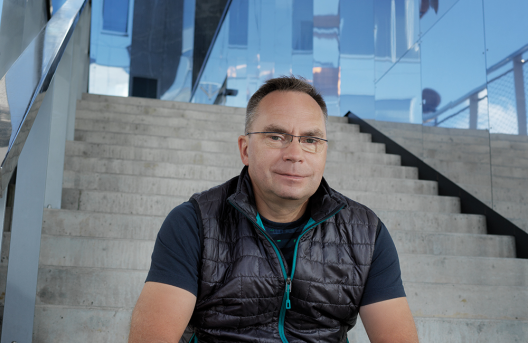 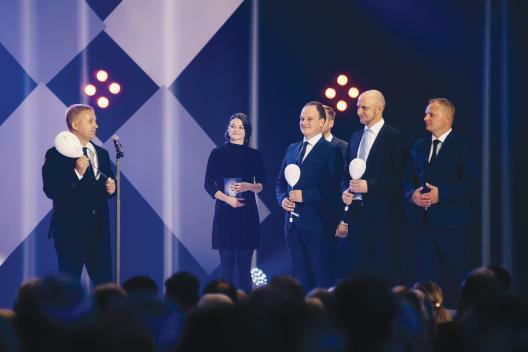 Founded by internationally acclaimed coffee judges Annar Alas and Heili Politanov, Coffee People value most of all a personal connection with the farmers, who deserve a fair share of the price, unlike when selling to the coffee commodity market. 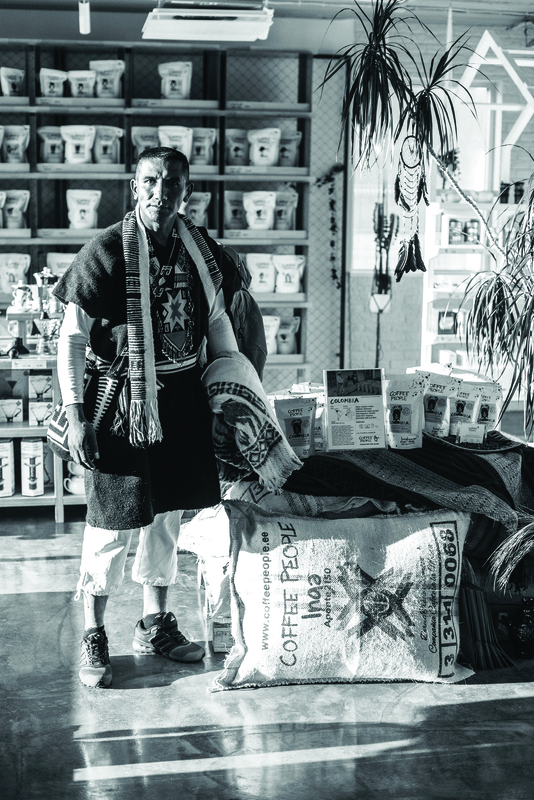 A great story and high quality beans alone are not enough for an excellent cup of coffee. 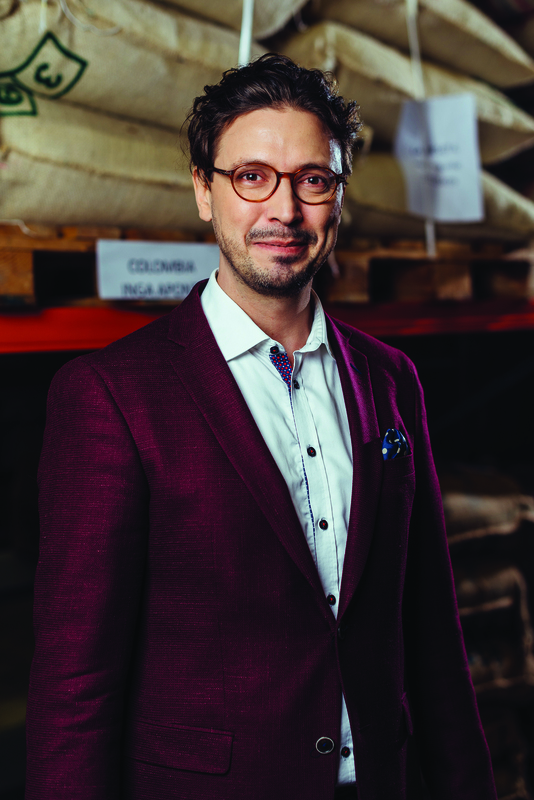 The Coffee People tribe also includes a professional biochemist − the roast master who combines science and artisanship to create an individual roasting profile for each coffee.